Stacey protects the interests of corporate entities, large and small, through her ardent advocacy and unwavering conviction in the face of conflict. Stacey defends companies and healthcare facilities in litigation involving a wide variety of claims, including discrimination and related employment claims, claims of sham or unfair professional review actions, and restrictive covenant disputes. She has widespread experience in state and federal court, and administrative actions before state agencies. A commercial litigator at her core, clients depend on Stacey to get them the information they need to make smart decisions. She considers all possible arguments, drilling into the details and calculating which approach will best serve her clients’ business interests. Stacey has achieved favorable results in state and federal courts, including summary dismissal of a "sham" peer review lawsuit under the immunity afforded by the federal Health Care Quality Improvement Act. 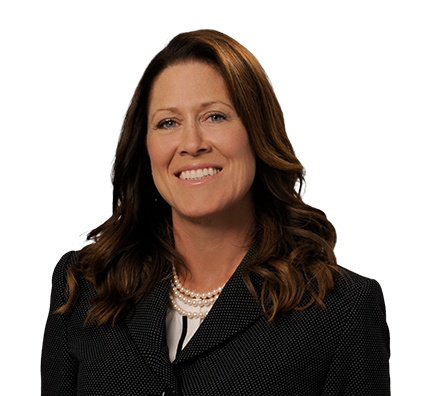 She also defends corporations, officers and directors in complex commercial litigation in state and federal courts involving a wide variety of claims, including insurance coverage, product liability, labor and employment, and many other business torts. Each year, Stacey makes significant contributions to the firm’s pro bono efforts, representing victims of human trafficking as a part of Husch Blackwell’s Human Trafficking Clinic, and undocumented immigrants such as unaccompanied minors and asylum seekers, to reach safety and attain documentation or other legal status. Stacey is a foreign language fanatic. She loves learning new languages and traveling abroad, immersing herself in different cultures. She’s lived all over the world, including Paraguay, French Guiana and Russia. She once ate a tapir and (almost) a wild iguana. She enjoys spending time in the mountains and outdoors with her husband and three children. 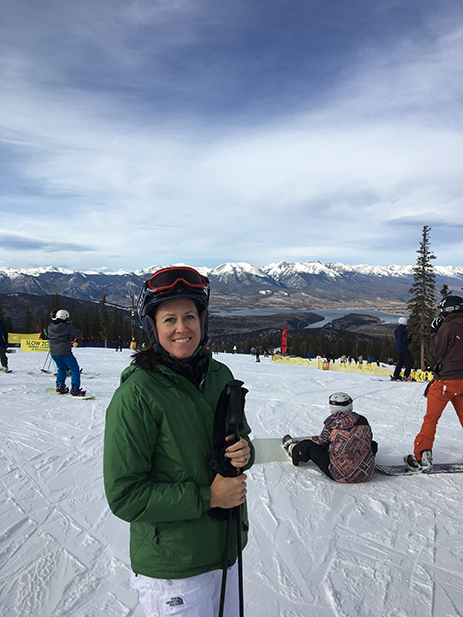 Stacey celebrates her birthday in Breckenridge, Colorado. Stacey serves as a member of the Development Committee for Saint Joseph Hospital Foundation in Denver. She enjoys applying her foreign language skills (French, Spanish and Russian) in pro bono immigration matters, and her compassion is further evident in extensive civic involvement. Stacey volunteers with Christ in the City, a nonprofit that sponsors young people who engage in outreach and truly befriend “friends on the street” – the Denver homeless. She also volunteers to support Escuela de Guadalupe, a nationally recognized urban school offering quality, dual-language education to an ethnically and economically diverse community of learners.